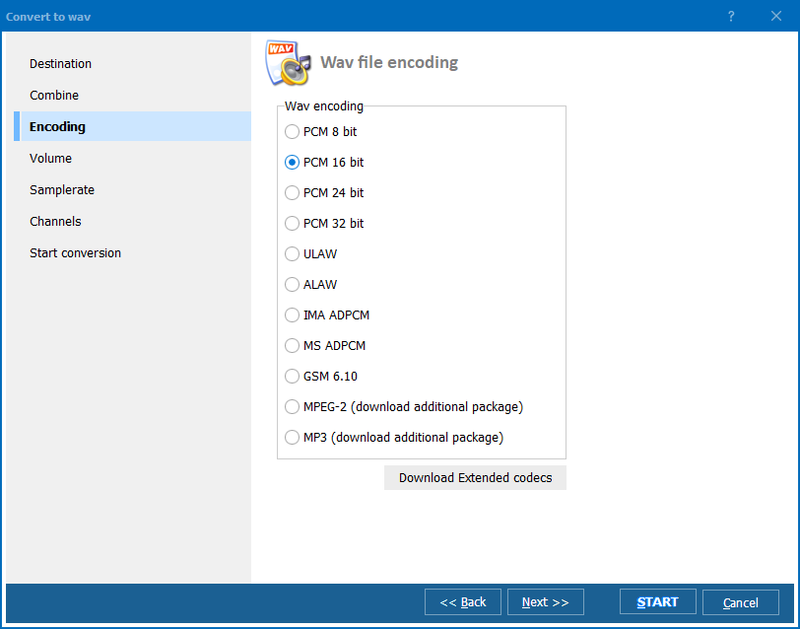 WAV music format provides excellent sounding of music tracks, as this is uncompressed audio format that deliveres sound in lossless quality. If you want to get the same quality in much smaller file size, you need to convert WAV to MPC, a music format with the most efficient compressing technology. It saves the quality lossless, maximally reducing the file size. Compared with MP3 it gives much better quality within the same size of tracks. 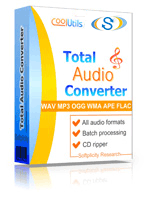 A program that converts audio tracks automatically and supports both WAV and MPC formats is Total Audio Converter. It is suitable for any user, as features easy and very flexible interface. Using it you can manage with audio conversions in a few seconds, making your audio files compatible with any players. Setting the destination, you can save future copies to local disks or any portable drives, connected to your PC. 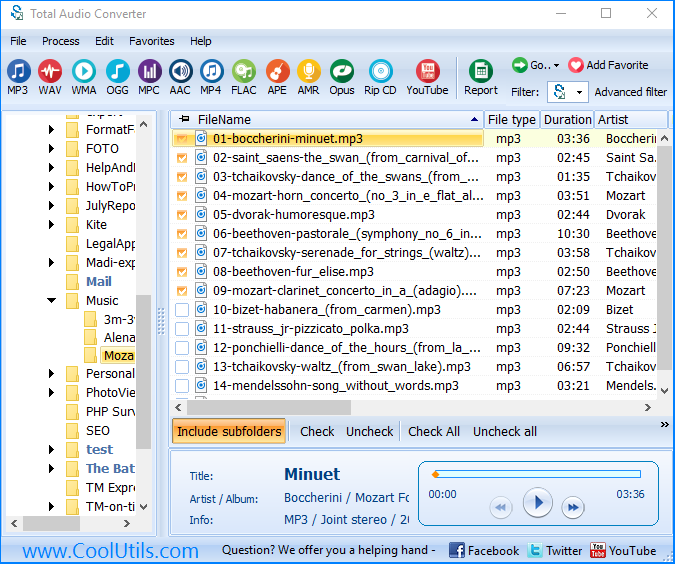 Combining all sources into one output file is useful for audio books or some other content separated to smaller tracks. It is handier for playback. Also in this WAV converter you can set in what quality the MPC copies should be provided. This can be a mode from 32 to 278 kbps depending on your needs. The lower mode you choose, the smaller output files will be. 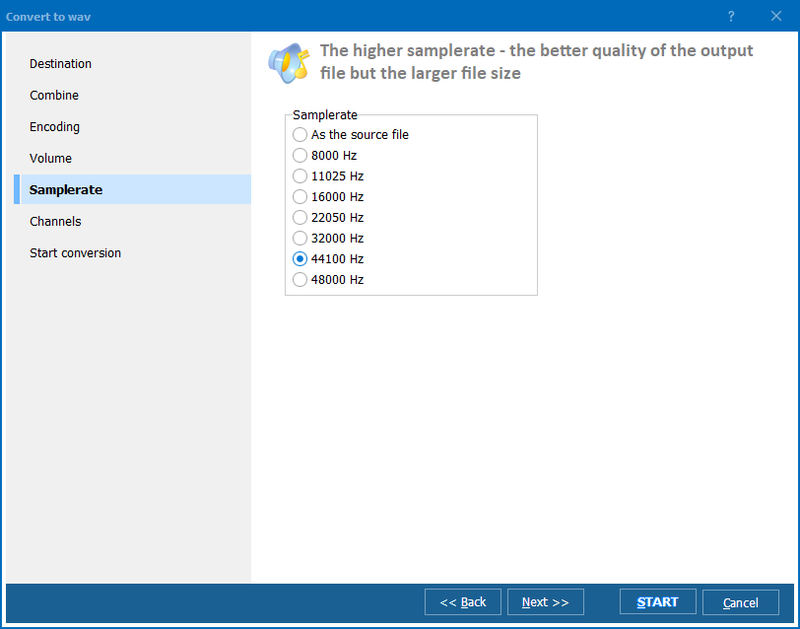 When using this audio converter for converting a single file, a combine feature is changed to part feature. With its help you can extract a fragment of the source file and export to MPC format. You can choose a specific fragment using built-in player. 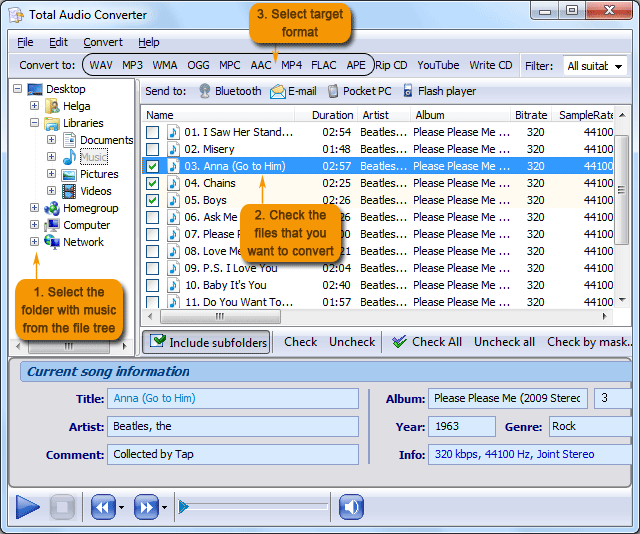 You can try Total Audio Converter right now in free trial that will help you to define whether it suits your needs. Please, download the program here.